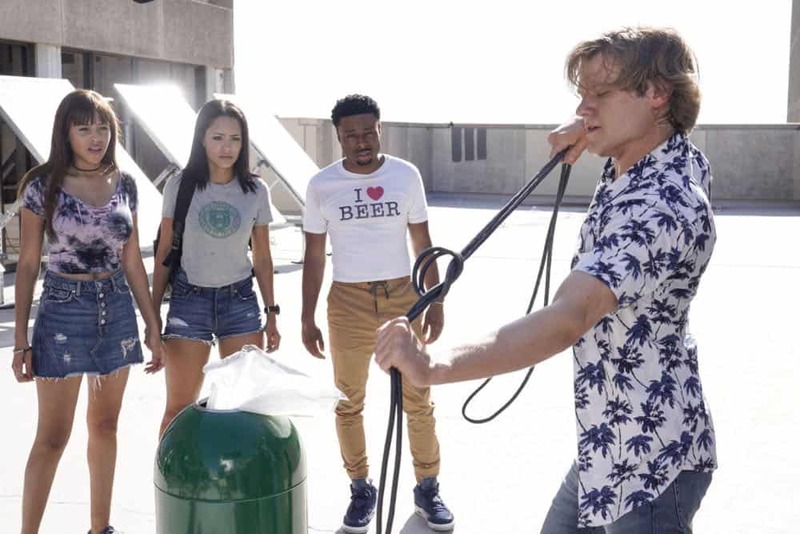 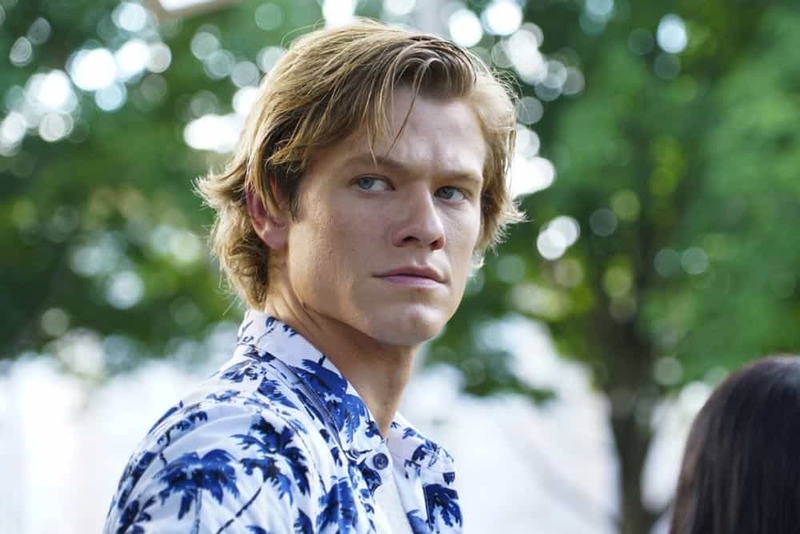 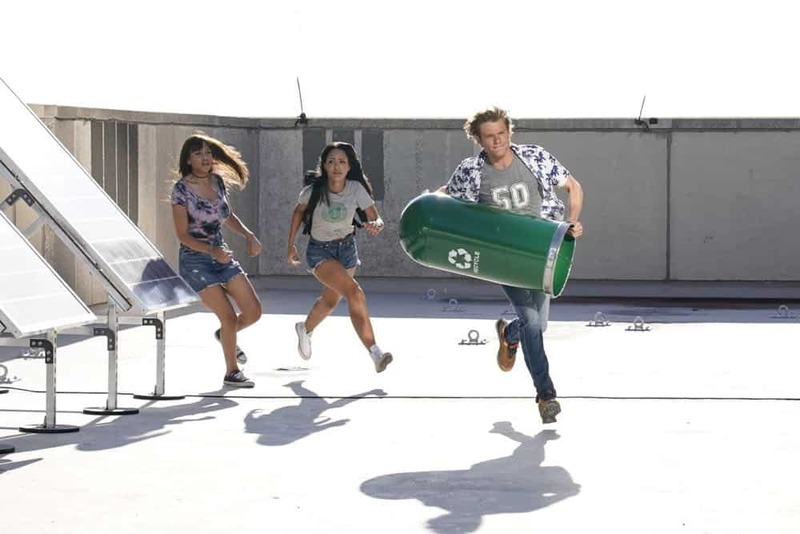 MACGYVER Season 3 Episode 3 Photos Bozer + Booze + Back to School – “Bozer + Booze + Back to School” – MacGyver, Riley, Bozer and Leanna go undercover on a college campus to smoke out a deep-cover operative who is recruiting students to carry out deadly attacks around the world. 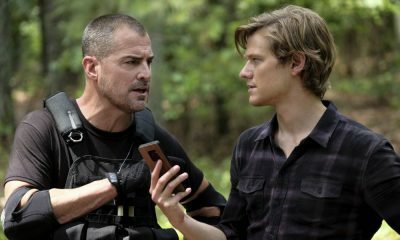 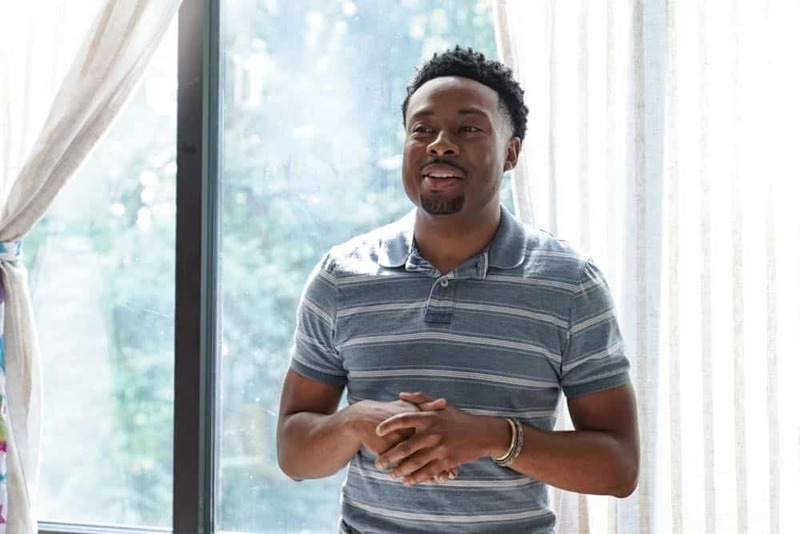 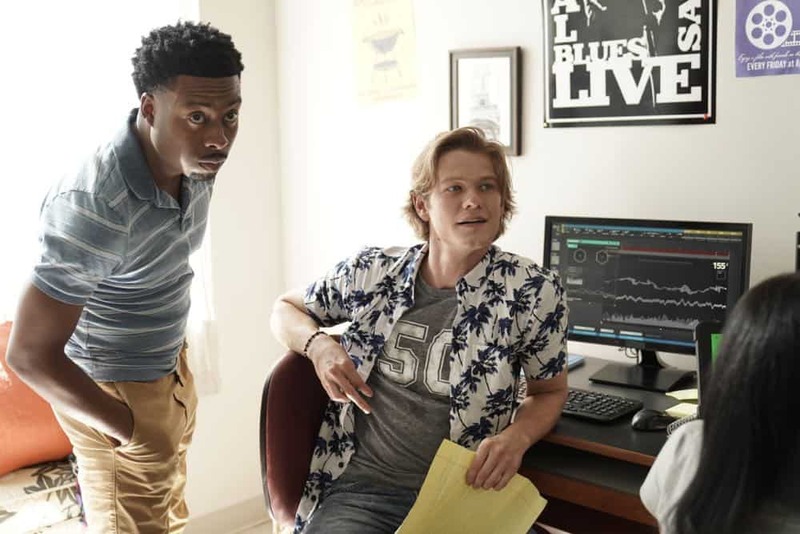 Also, Jack joins bounty hunter Billy Colton (Lance Gross) in the hunt for a bail jumper but is concerned when he finds out Billy offered Riley a job, on MACGYVER, Friday, Oct. 12 (8:00-9:00 PM, ET/PT) on the CBS Television Network. 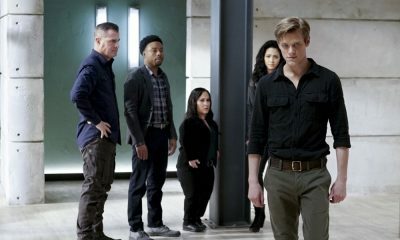 MACGYVER, a reimagining of the classic series, is an action-adventure drama about 20-something Angus “Mac” MacGyver, who creates a clandestine organization within the U.S. government, where he uses his extraordinary talent for unconventional problem-solving and his vast scientific knowledge to save lives. 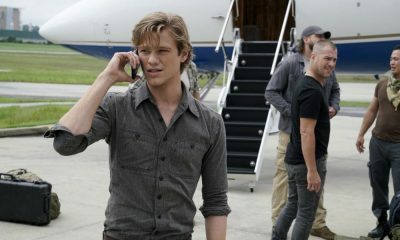 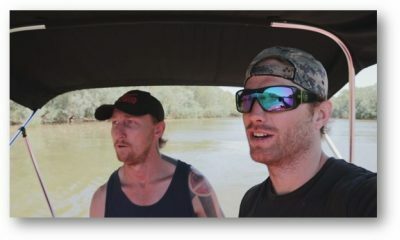 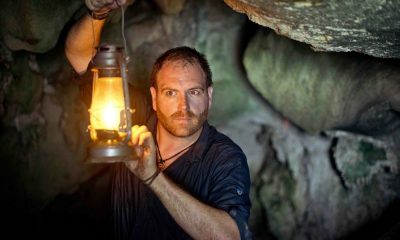 Joining his team on high-risk missions around the globe is maverick former CIA agent Jack Dalton; Riley Davis, an unpredictable computer hacker with a chip on her shoulder; Wilt Bozer, Mac’s roommate and the newest agent on the team; and Matty Weber, a legend in Covert Ops and the director of operations at the Phoenix Foundation. 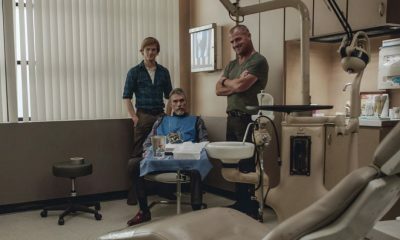 Under the aegis of the Department of External Services, MacGyver takes on the responsibility of saving the world, armed to the teeth with resourcefulness and little more than bubble gum and a paper clip.